Ok, so the day is finally here when we will witness the launch of the much-awaited smartphones of this year, Galaxy S8 and S8 Plus. 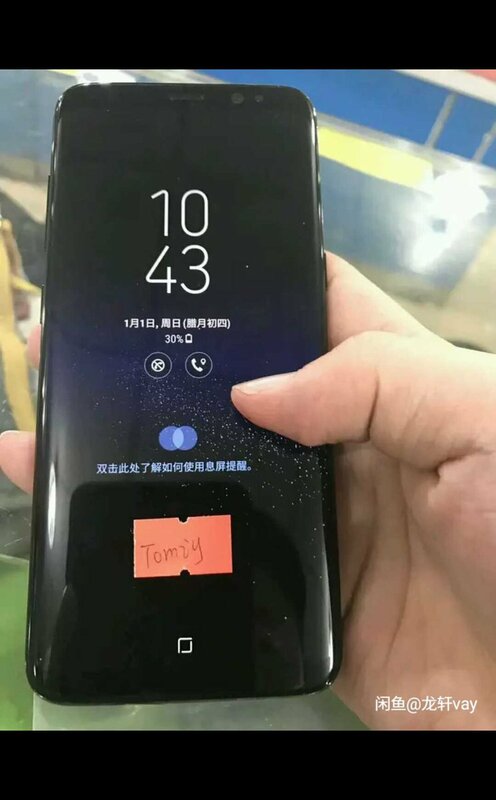 Now, the leaks have already spoiled the excitement as there is nothing left that we don’t know about both the phones. But still, it will be interesting to see if Samsung still has some surprises for us at the launch event. 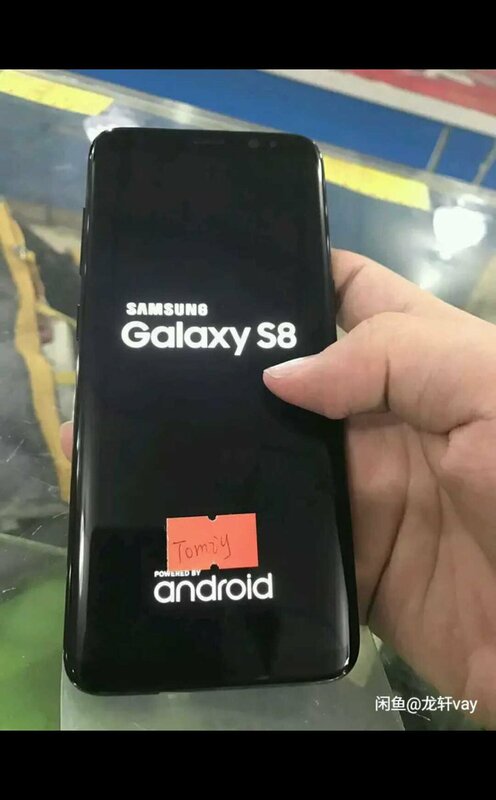 Anyways, we have got some fresh hands-on shots of the Galaxy S8 today. 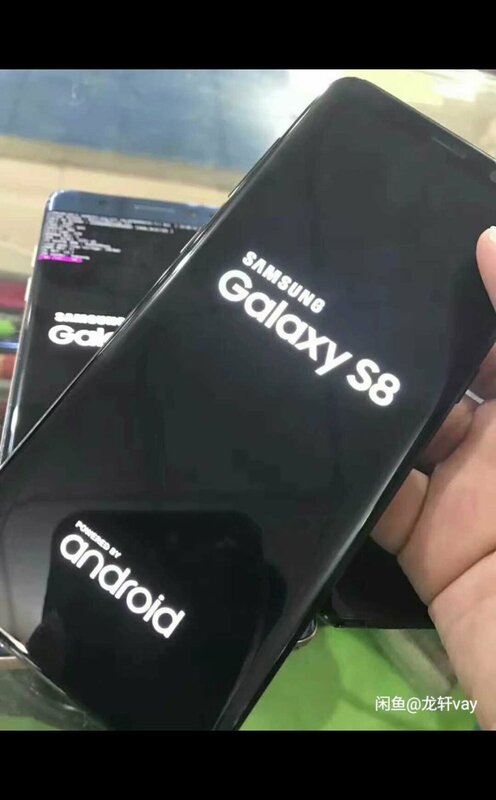 As you can see in the shots above, we can see another device in the first image behind the S8. The leakster has confirmed that it is the Galaxy Note 7 and most probably the refurbished one that Samsung has planned to sell again. 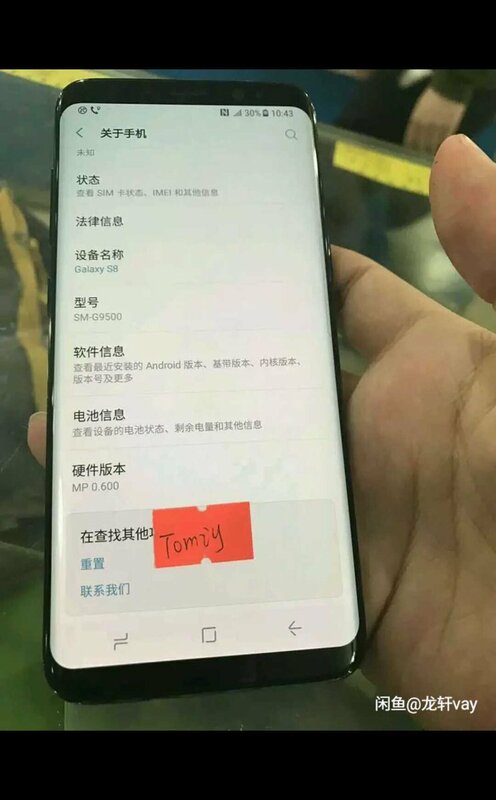 So, the Galaxy S8 has the model number SM-G9500 as revealed by the image above. Well, are you excited to see the official launch of the phones today? Do let us know via the comments section.